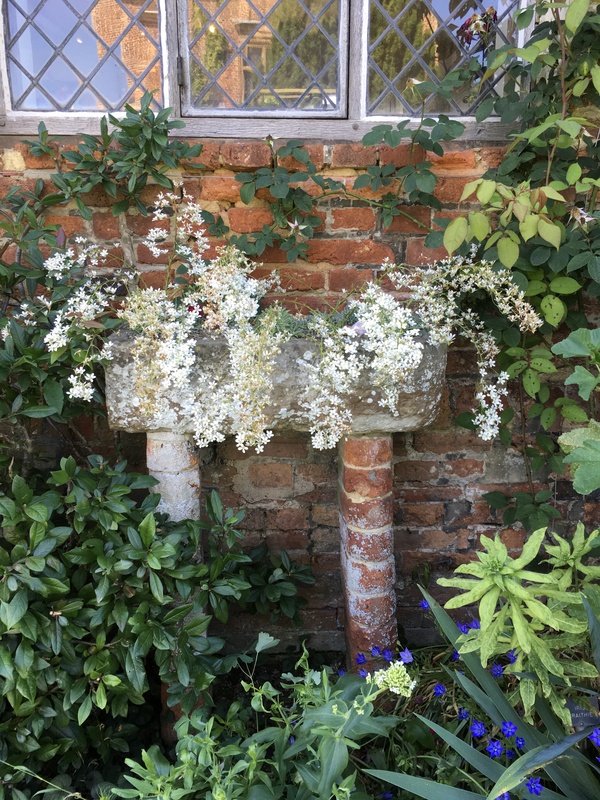 Virginia and Vita. 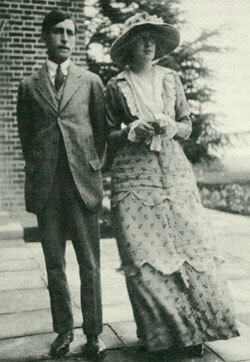 Virginia and Leonard. Vanessa and Roger. Vanessa and Duncan. All four of those Bloomsbury couples are included in the exhibit “Modern Couples: Art, Intimacy and the Avant-garde” at The Barbican Art Gallery in London through Jan. 27, 2019. Modern Couples explores creative relationships, across painting, literature, sculpture, photography and design. Meet the artist couples that forged new ways of making art and of living and loving, from Frida Kahlo & Diego Rivera, Emilie Flöge & Gustav Klimt to Virginia Woolf & Vita Sackville-West. 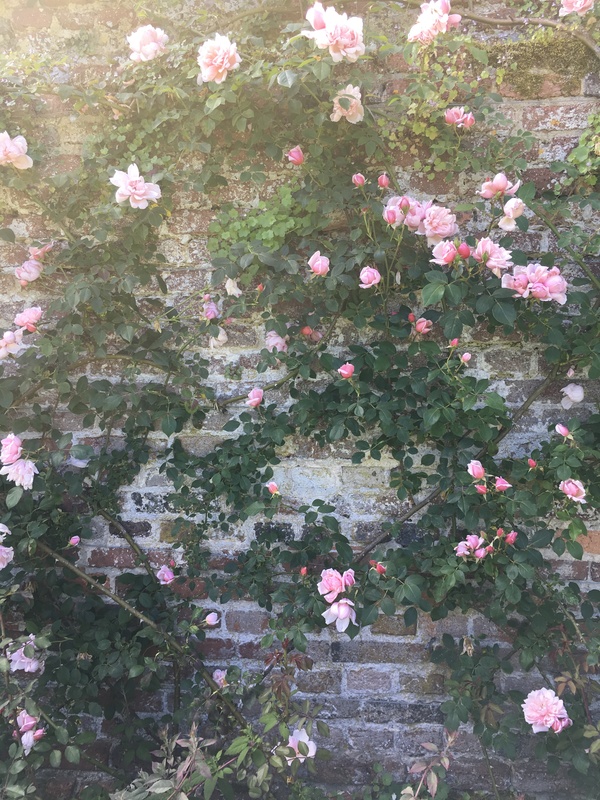 From the release of details about the film in 2015 to cast selection in the winter of 2017 to additional preparations made later that year, Blogging Woolf has kept readers informed about Vita and Virginia, the new film telling the love story of Vita Sackville-West and Virginia Woolf. Now that Chanya Button’s UK-Ireland feature film is about to premiere at the Toronto International Film Festival tomorrow, we have an update that includes the brief official trailer and a review link. I guess we’ll have to wait until we see it ourselves before we can decide whether the film does more than that. I, for one, am hopeful that it does justice to both women. Vita and Virginia. 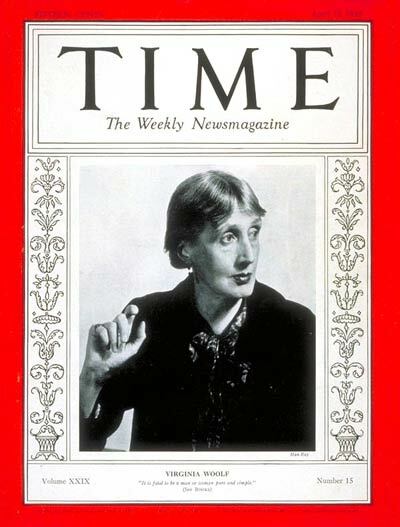 That was the focus of pre-conference events on #DallowayDay, the day before the start of the 28th Annual International Conference on Virginia Woolf. 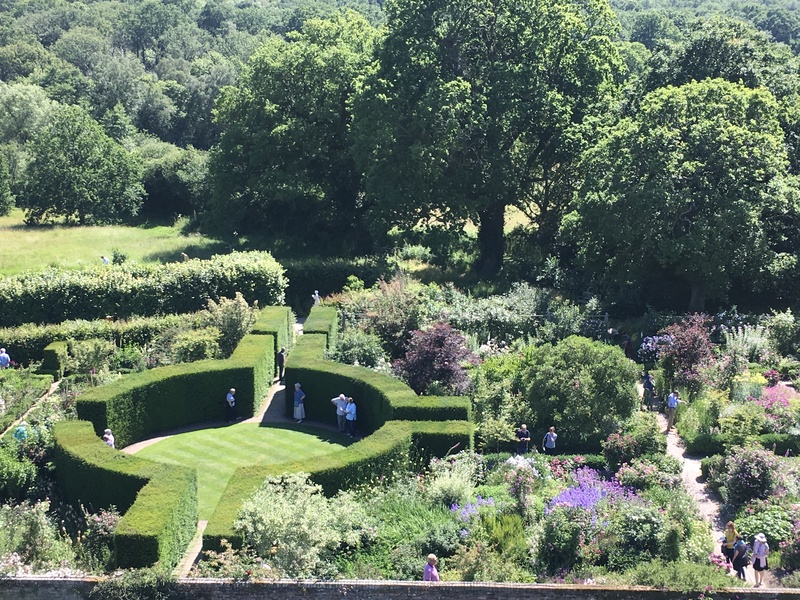 About 58 Woolf fans boarded a bus at the University of Kent and headed toward two former homes of Vita Sackville-West, where Woolf visited her friend and lover. 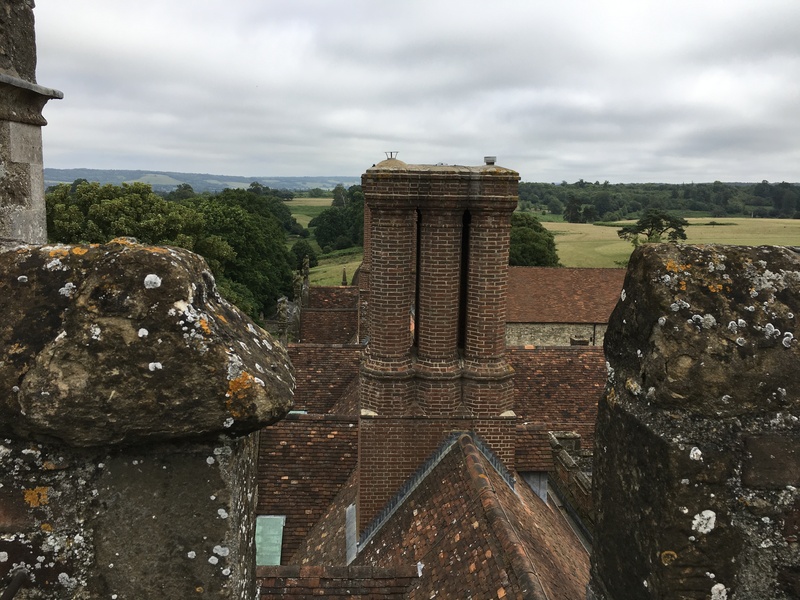 We spent the day touring Knole, the ancestral home of the Sackvilles and Sissinghurst Castle Gardens, where Vita and Harold Nicolson created a vast world-renowned garden. The National Trust owns and manages both. Here are some photos from the beautiful, warm, sun-filled day. 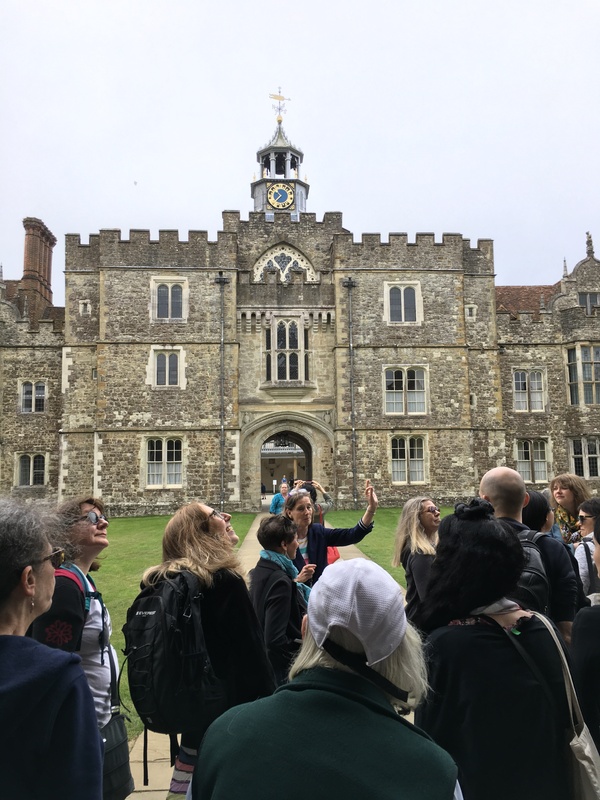 Conference attendees arrive at Knole, originally built as an archbishop’s palace but given to the Sackville family in 1603. 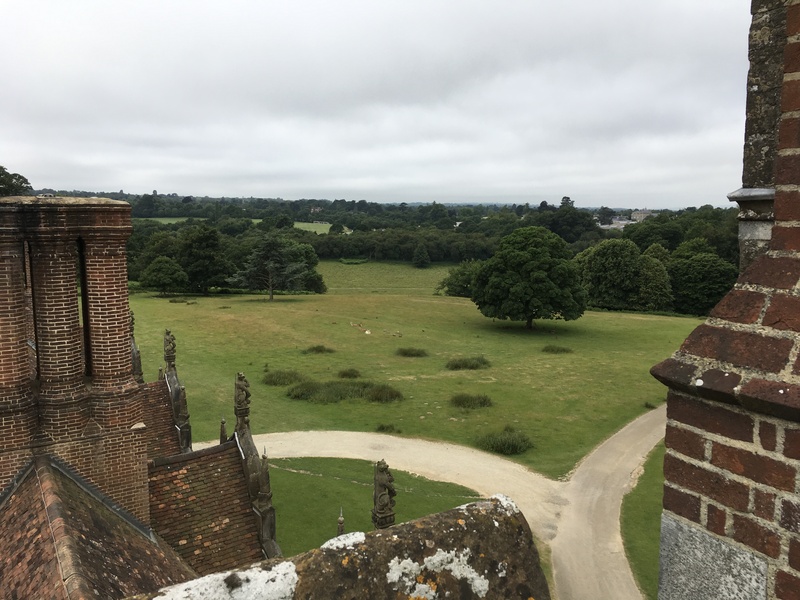 View from the rooftop of Knole. 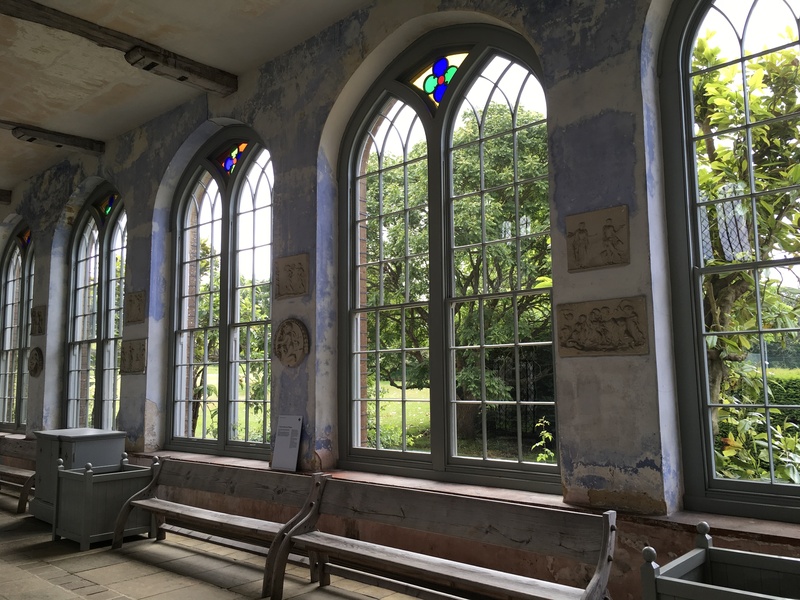 The orangerie where the Sackvilles once grew oranges and lemons and later stored their cast-offs. It is being refurbished. 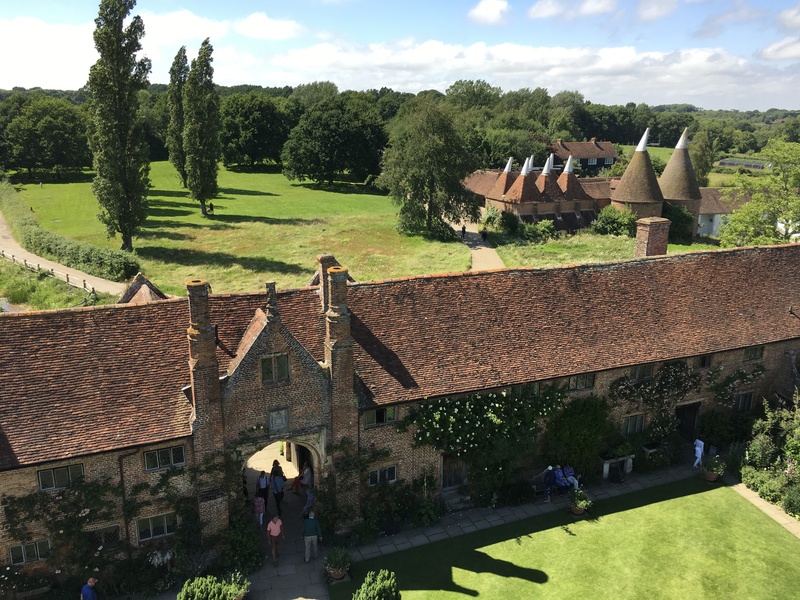 View of Sissinghurst from the tower after climbing its 78 steps. 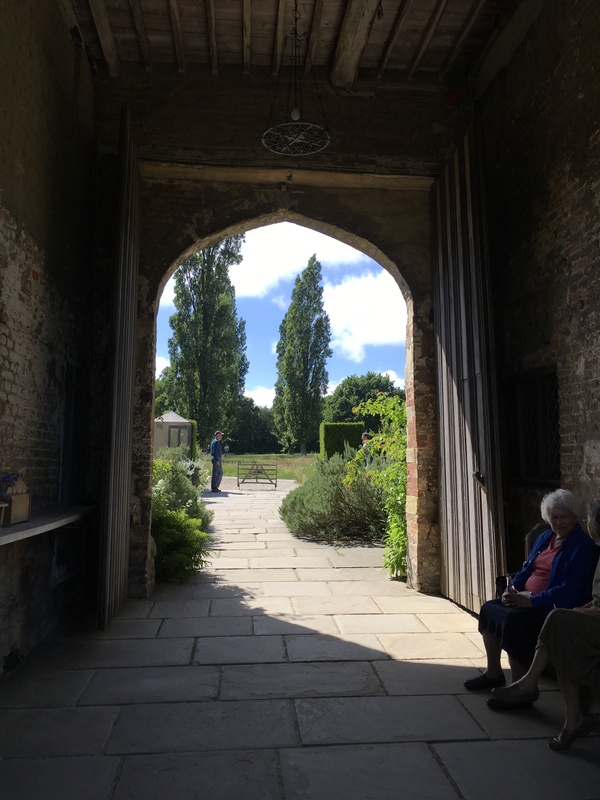 Looking back through the archway as we enter Sissinghurst. 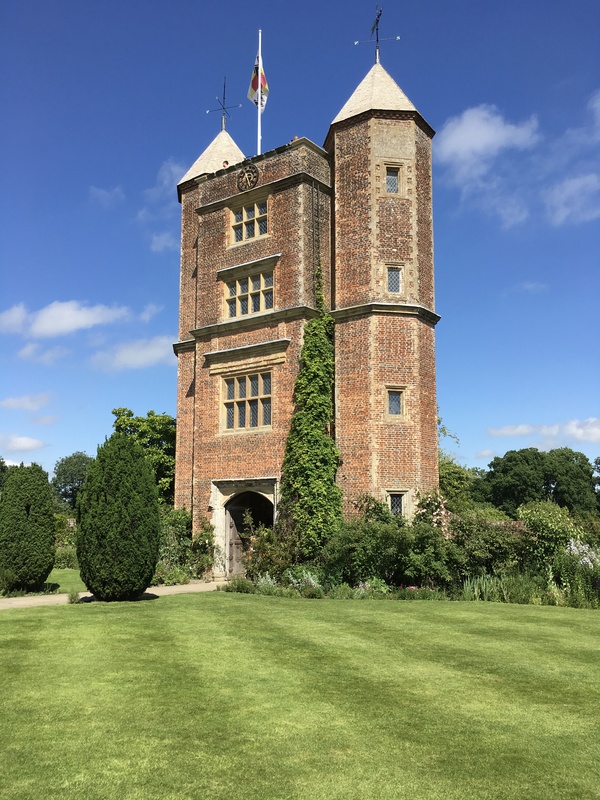 The tower where Vita’s personal study is located. It is filled with the room’s original books and furnishings. A portrait of Virgina sits on the desk. 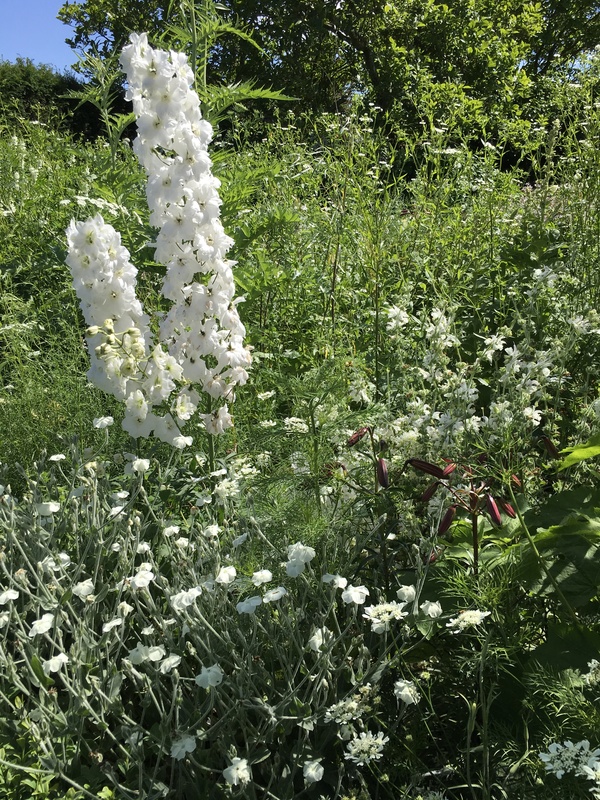 The white garden, a spot where Vita and Harold liked to sit at night over dinner, with the brightness of the flowers helping to illuminate the night. 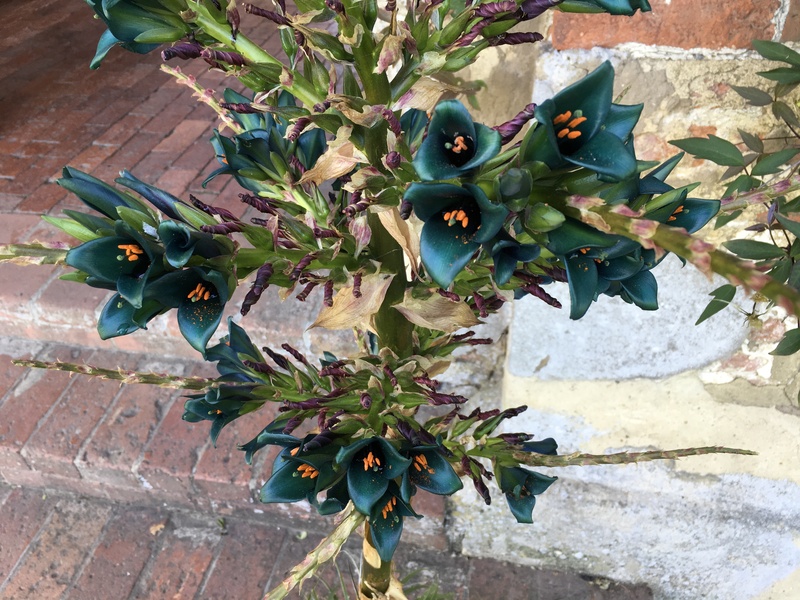 This unusual flower near the archway prompted visitors to stop to take a photo. 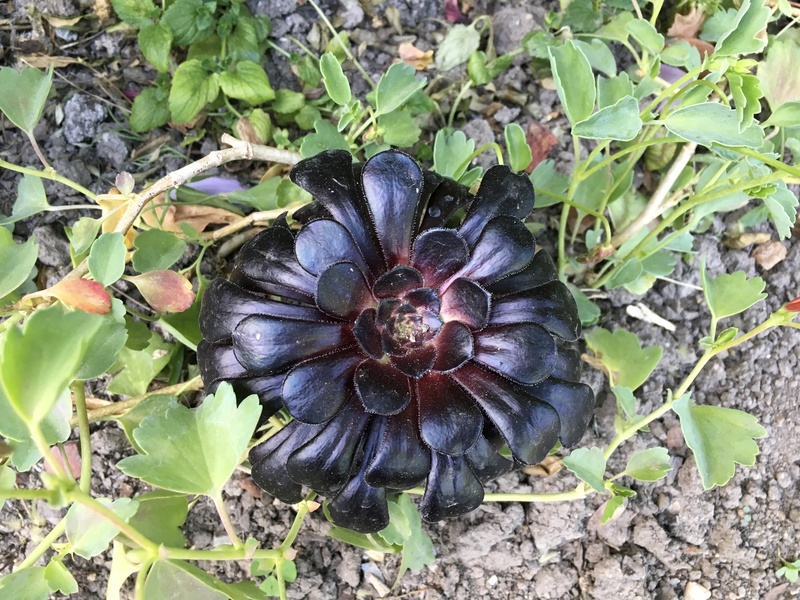 Flowers growing up and around a wall structure. 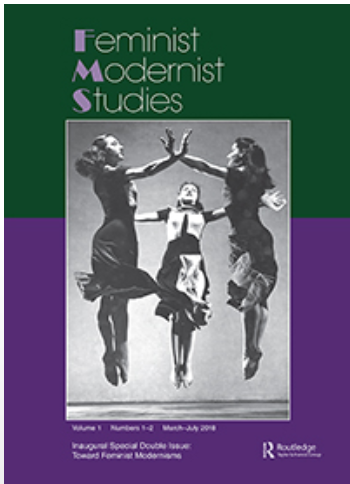 Due to the high level of interest in the inaugural issue of Feminist Modernist Studies (1:1-2), Routledge has provided free access to the entire first issue for the month of January, according to Editor Cassandra Laity of the University of Tennessee. Short essays in the volume examine the state of and future of feminist modernist studies in global women writers, “intermodernism,” African-American and queer studies. 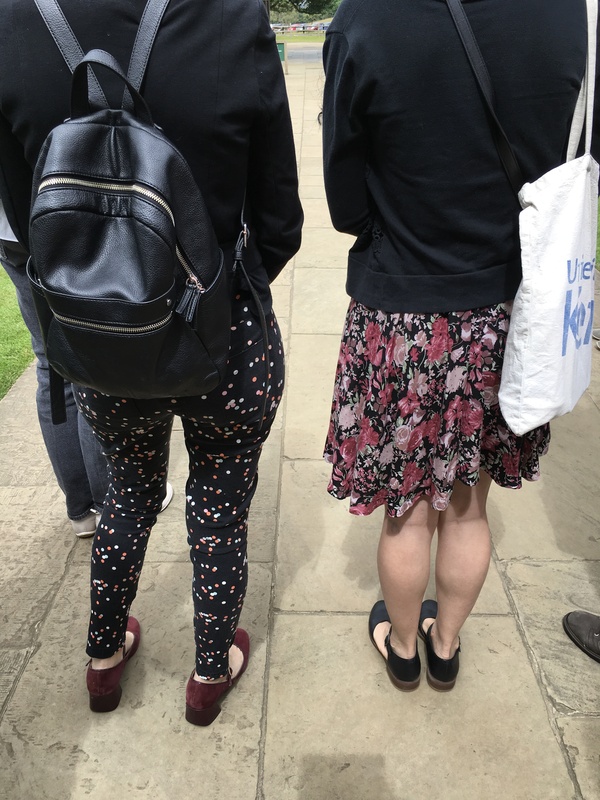 Longer essays explore transgender and Vita Sackville West; refugees in Olive Moore; feminist modernism in the worlds of fashion, WWII union organizing, psychoanalysis, sculpture, dance, Afro-Caribbean crossings, and much more. 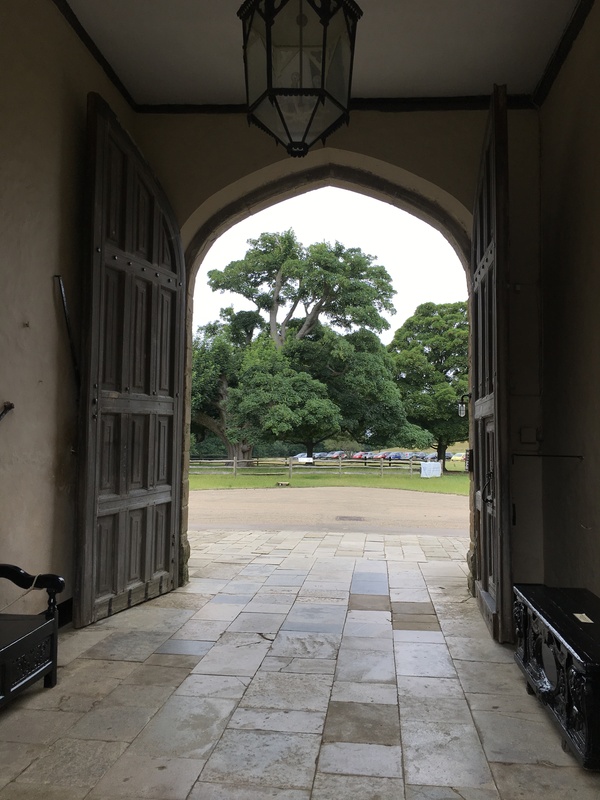 Collecting books was the topic of the “Book Collectors and the Book Trade” panel at the 27th Annual International Conference on Virginia Woolf Conference in Reading, England, in June. 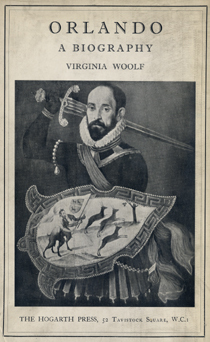 So it’s no wonder my mind clicked into gear when I received an email full of Woolf treats from fellow Woolf hunter, book collector, and seller Jon S. Richardson. 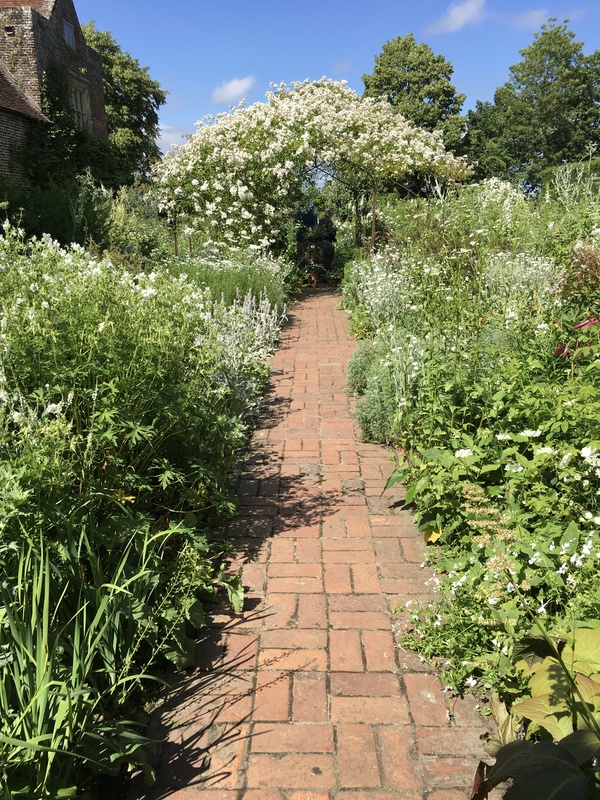 June conference panelists included Leslie Arthur of the William Reese Company in Connecticut on “Bibliographers, Booksellers, and Collectors of the Hogarth Press,” Catherine Hollis of U.C. 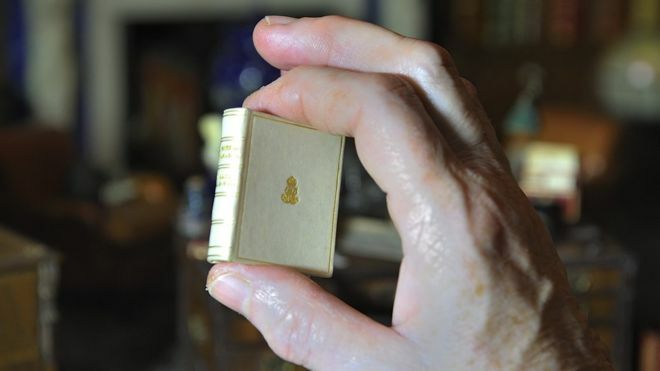 Berkeley on “The Common Reader and the Book Collector,” and Stephen Barkway of the Virginia Woolf Society of Great Britain on “Hogarth Press Books,” the story of his personal collection. 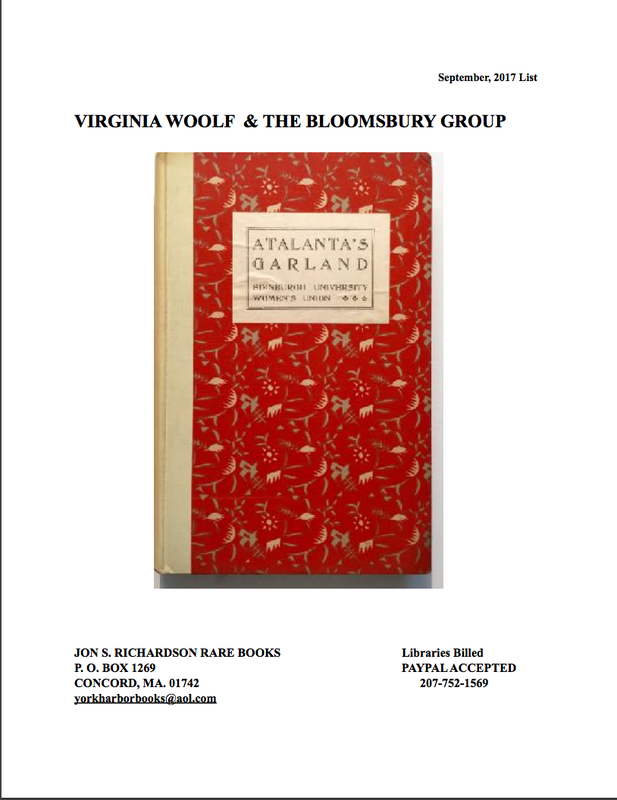 Attached to Richardson’s email was the September 2017 list of volumes he has for sale, which include some by or about Virginia Woolf and Vita Sackville-West, other Bloomsbury writers, and the extended Stephen clan. 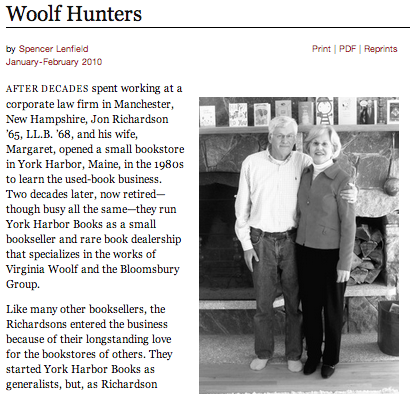 According to “Woolf Hunters,” a 2010 article in the Harvard Magazine, Richardson founders Jon and Margaret Richardson have made hunting down the works of Virginia Woolf and the Bloomsbury Group their mission since opening York Harbor Books in Maine more than 20 years ago. To receive your own list, contact Jon S. Richardson Rare Books at yorkharborbooks@aol.com. 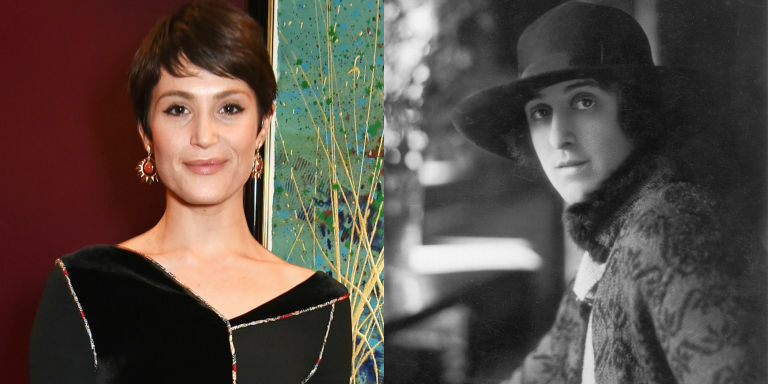 Actors have been chosen for the roles of Virginia Woolf and Vita Sackville-West for the upcoming film Vita and Virginia, according to The Guardian. 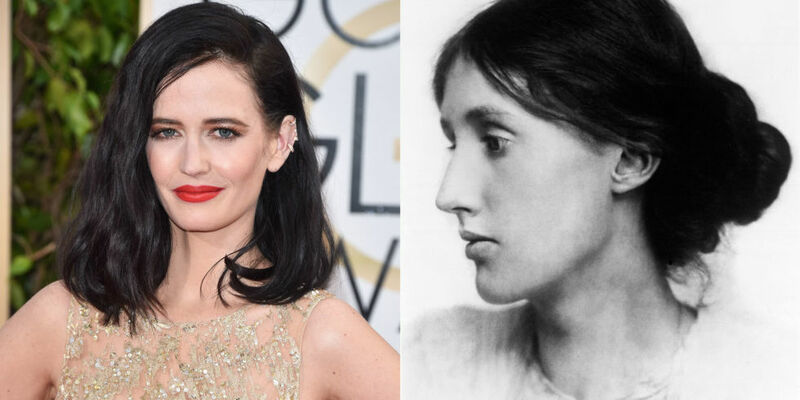 The part of Woolf will be played by French actress, Eva Green, and the role of Seckville-West will be played by English actress, Gemma Arterton. Both Green and Arterton have appeared in several major motion pictures, and both have experience playing “Bond Girls” in James Bond films. Actress Eva Green will play Woolf (image via Pinterest). Eva Green has appeared in many films including Dark Shadows, 300, and recently, Miss Peregrine’s Home for Peculiar Children. 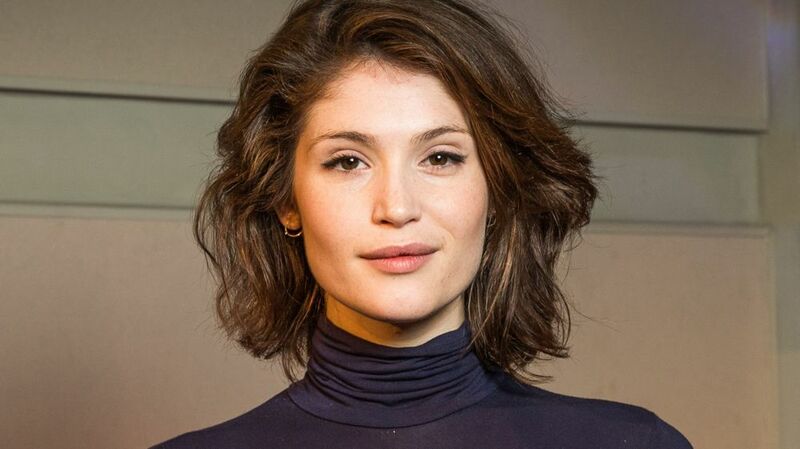 Actress Gemma Arterton will play Sackville-West (image via BBC). Gemma Arterton has also appeared in many films including Prince of Persia: The Sands of Time, Byzantium, and Hansel and Gretel: Witch Hunters. 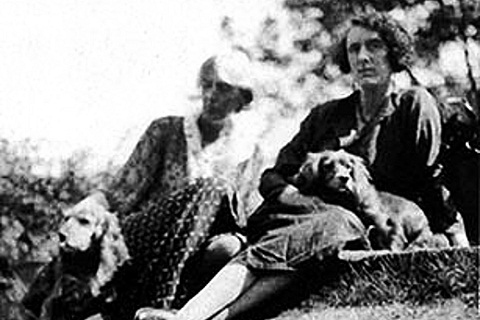 Green and Woolf (image via Harper’s Bazaar). 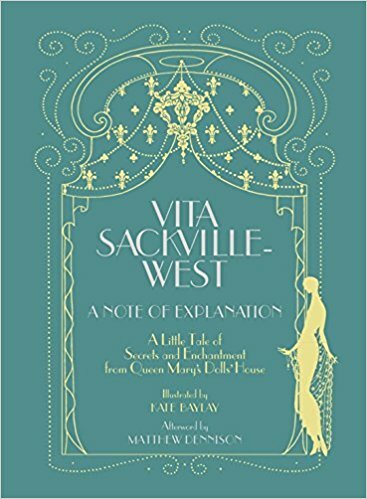 Arterton and Sackville-West (image via Harper’s Bazaar).